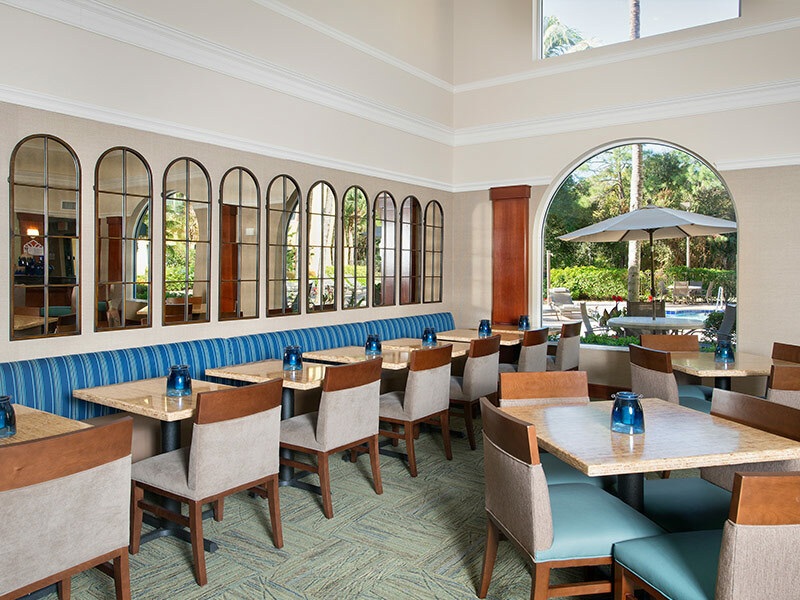 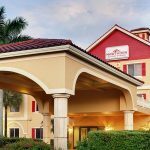 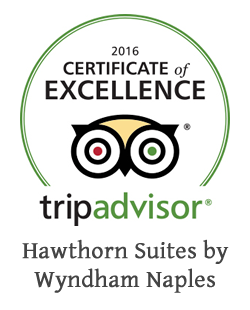 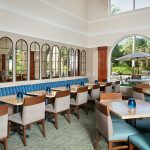 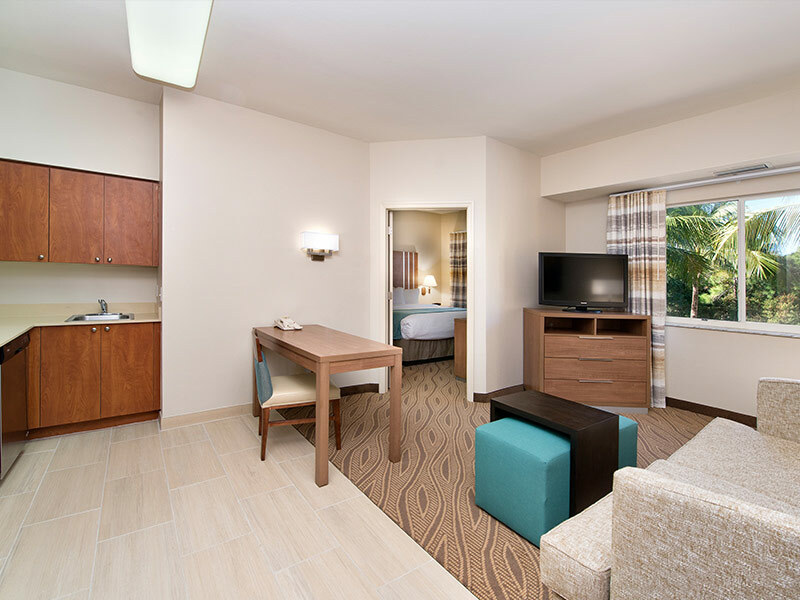 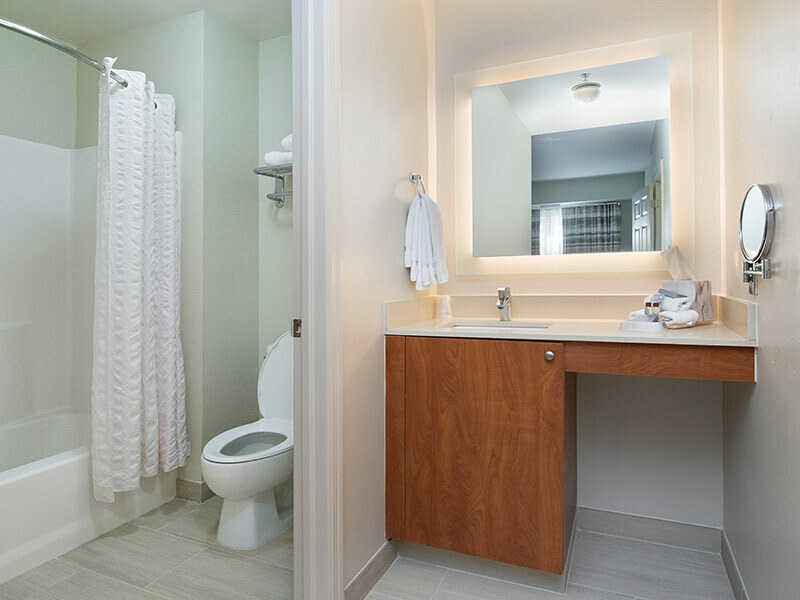 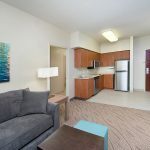 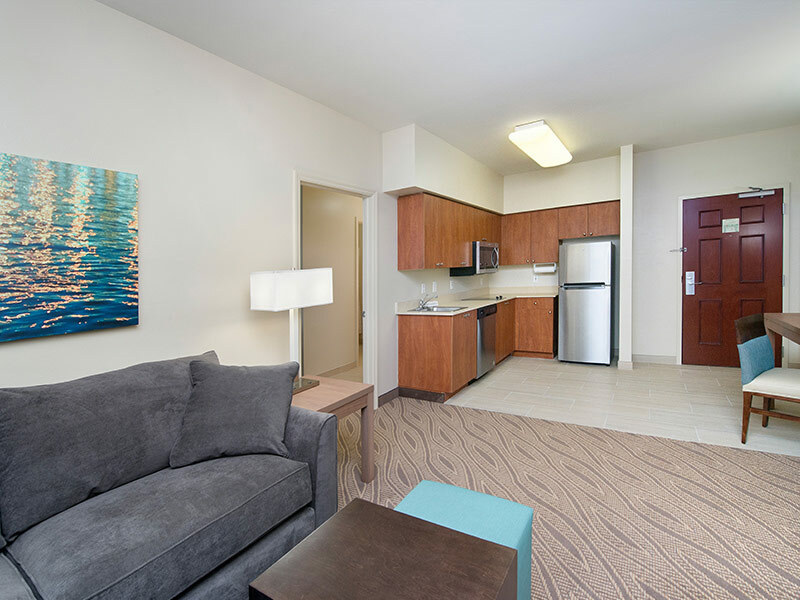 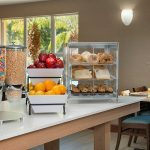 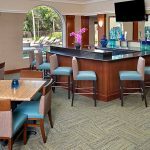 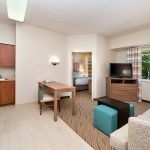 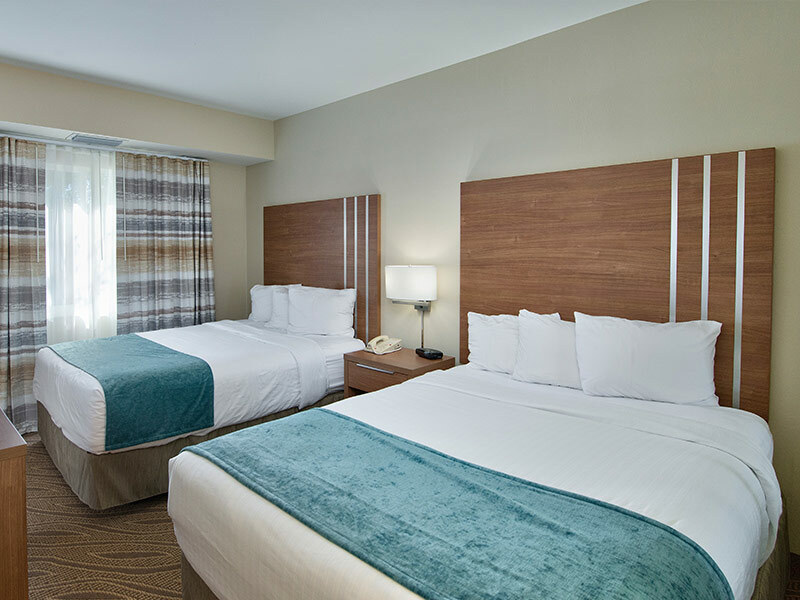 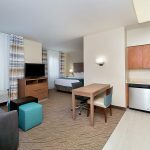 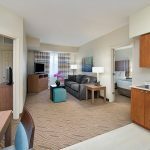 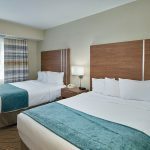 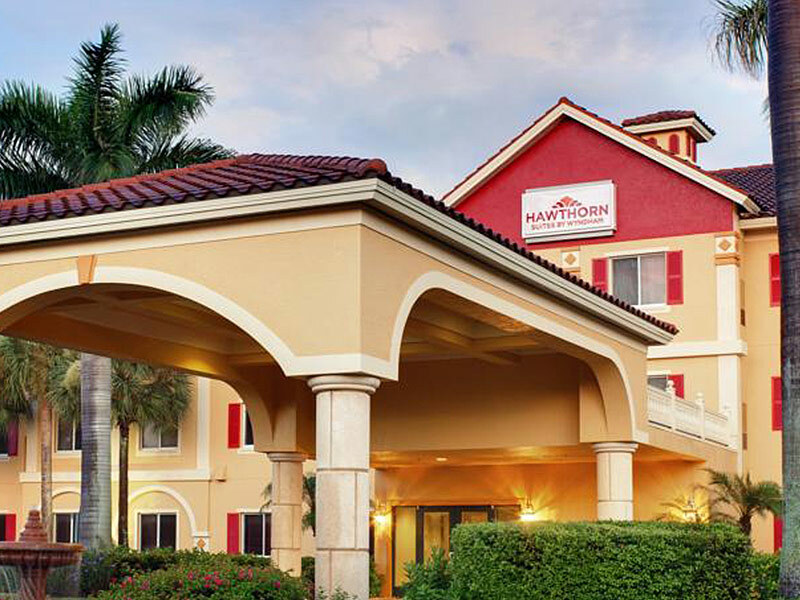 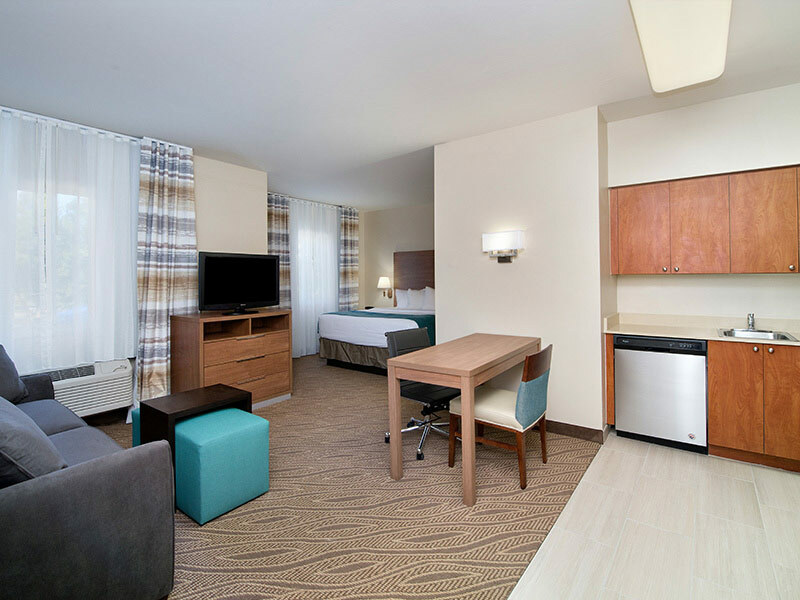 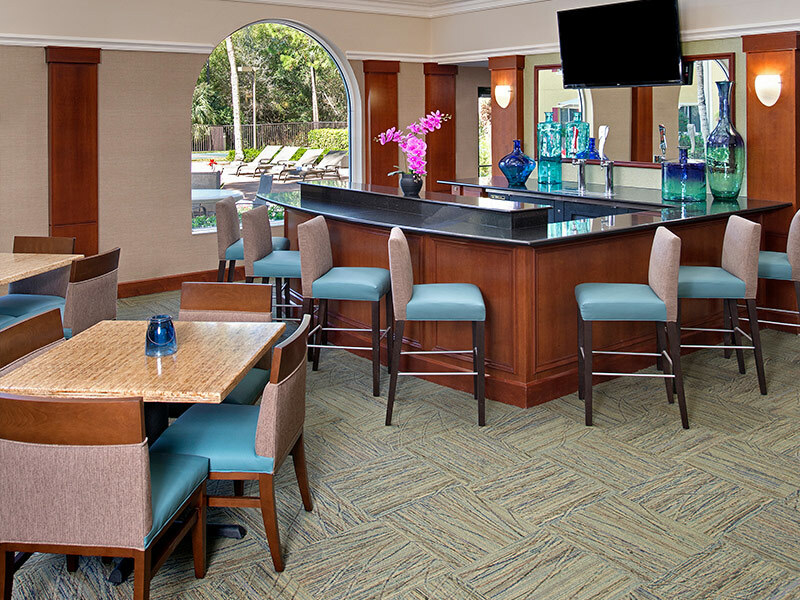 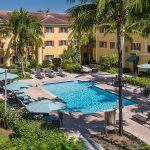 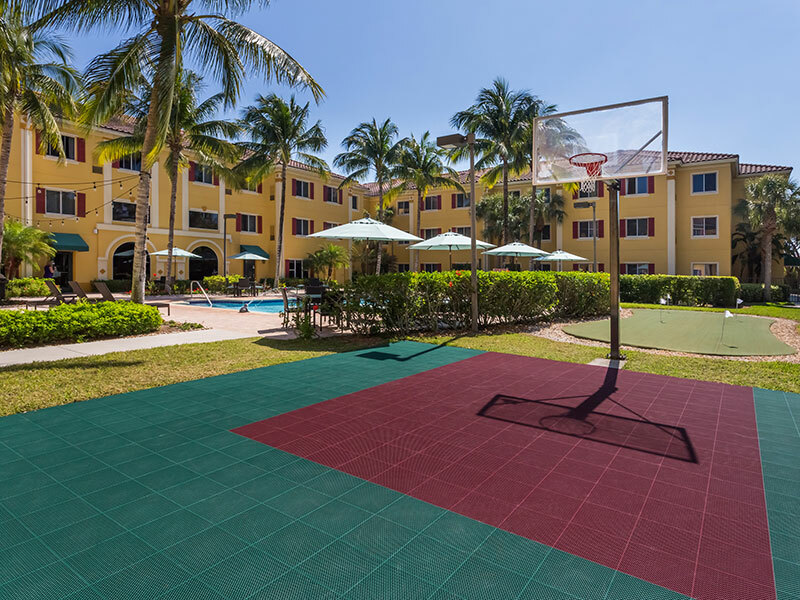 From calm breezes to miles of pristine white beaches, the Hawthorn Suites by Wyndham Naples offers affordable accommodations and so many reasons to stay just a little bit longer. 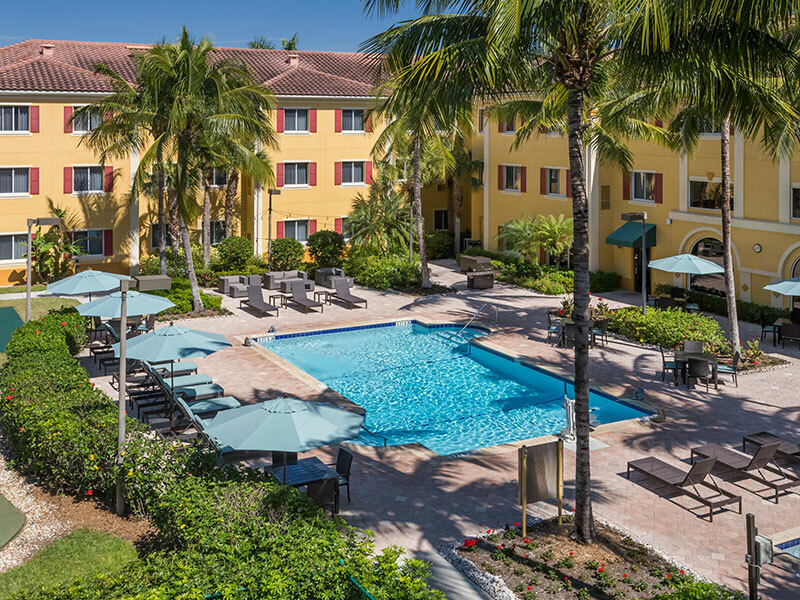 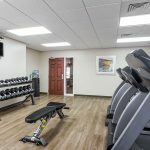 Centrally located in Naples and minutes to the beach, the Hawthorn offers spacious Studio, One and Two Bedroom Suites with fully equipped kitchens. 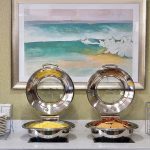 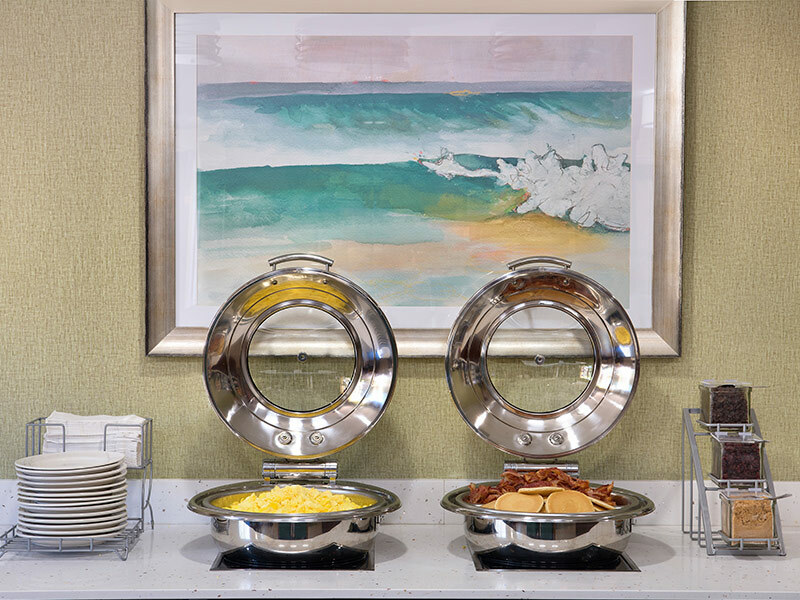 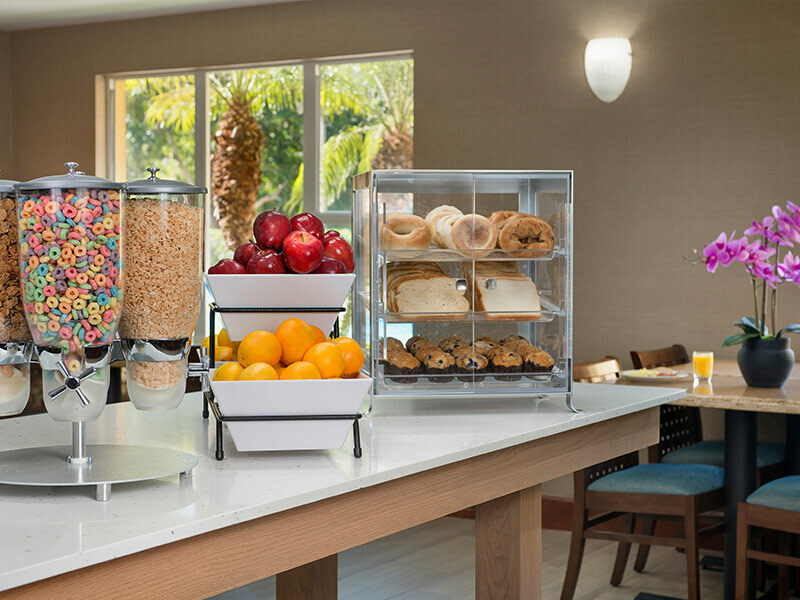 A complimentary hot breakfast buffet, Free happy hour M-Thur (beer, wine, hot appetizers and a Wed night BBQ) offers value beyond comparison. 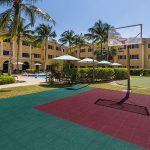 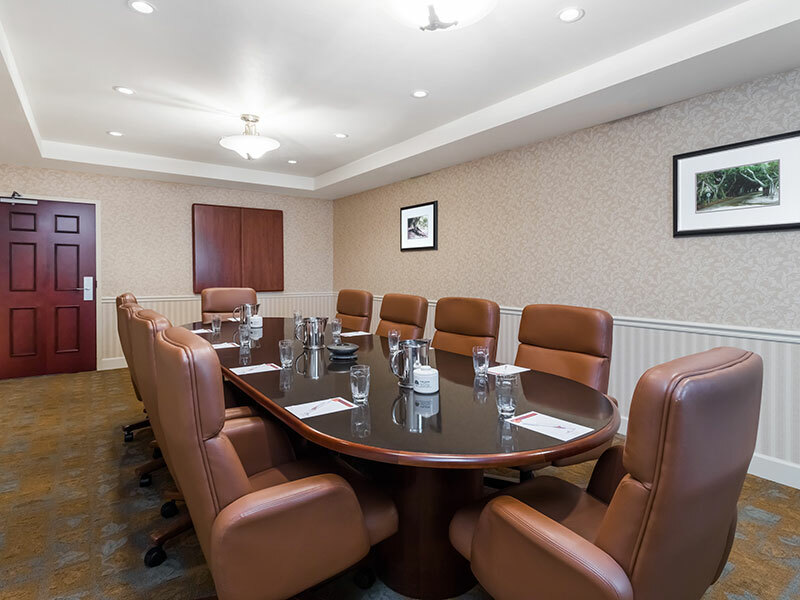 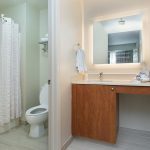 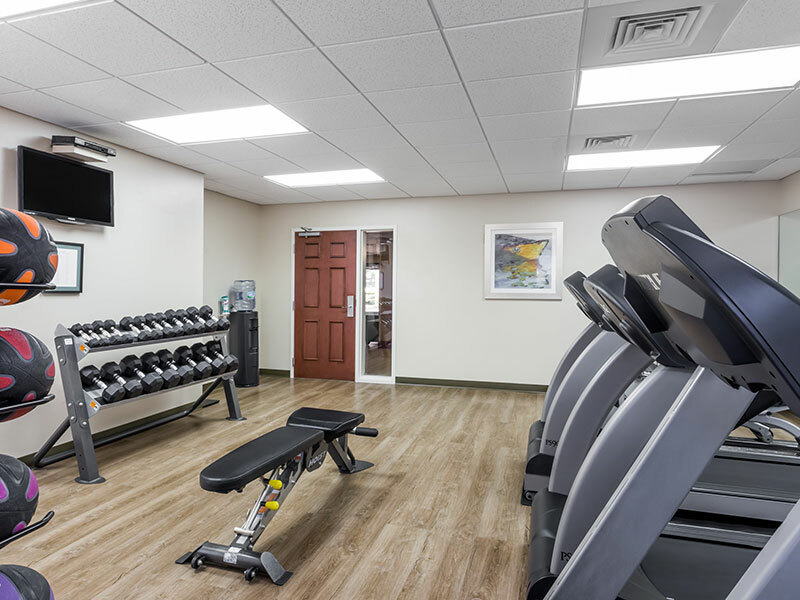 Amenities include resort style spacious pool with Jacuzzi, Free upgraded Wi-Fi, fitness club, and laundry facilities. 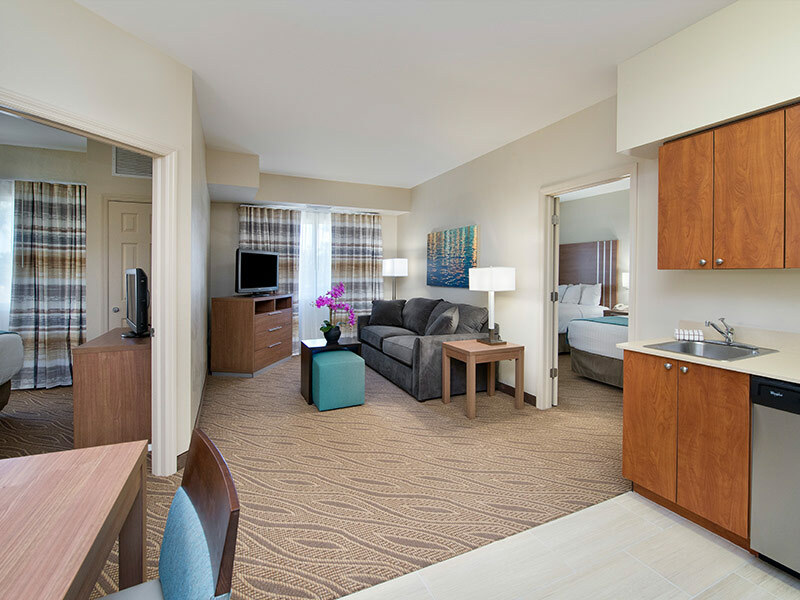 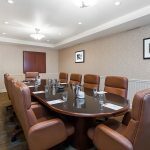 Earn Wyndham Rewards, the best new up and coming rewards program in the business!